around the world since 1979. The Golden Oldies movement had its origins in New Zealand when a rugby administrator named Tom Johnson sought a way to keep people involved in their sport, at a time when life was starting to get busier and busier. Golf joins the club in 2018. Along the way the Golden Oldies concept drew the attention of other sporting codes - including hockey, netball and cricket! 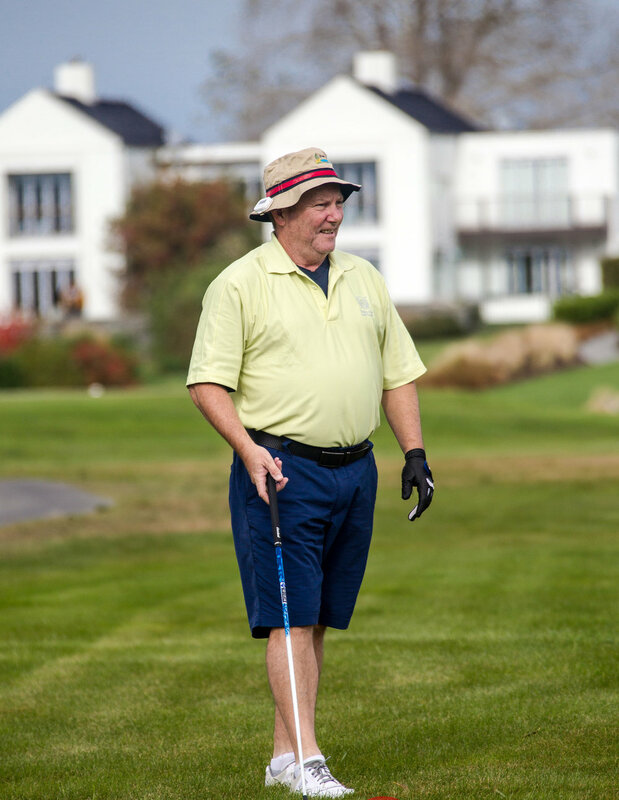 Golf made its debut at the Golden Oldies Sports Celebration in Christchurch 2018, with a fantastic event split over four Canterbury courses. Players included legendary South African cricketers, Barry Richards and Mike Proctor. This Fiji 2019 event will continue the proud tradition of Golden Oldies - where the emphasis is on participating, meeting likeminded people and making new friends over sport and a few cold drinks!